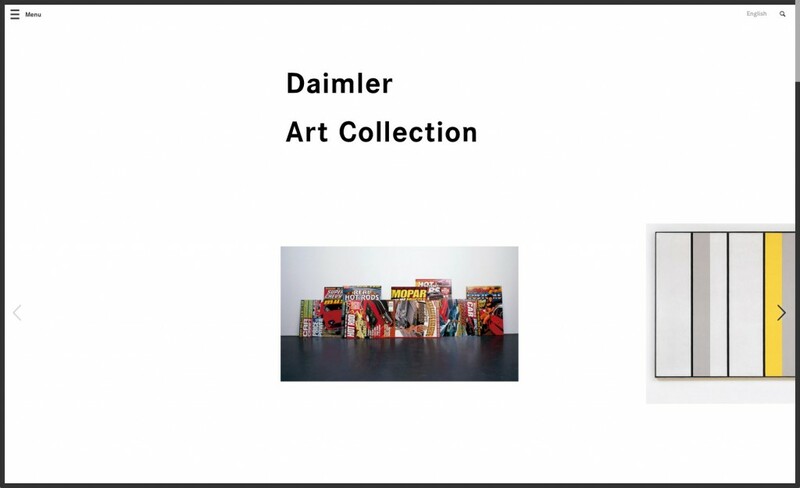 Since the end of 2014 I take care of the website of the Daimler Art Collection. I didn’t built the website but keep the system up to date and develop / enhance its design, functionality & userbility. The website was developed by a++ and designed by Studio Anti™.